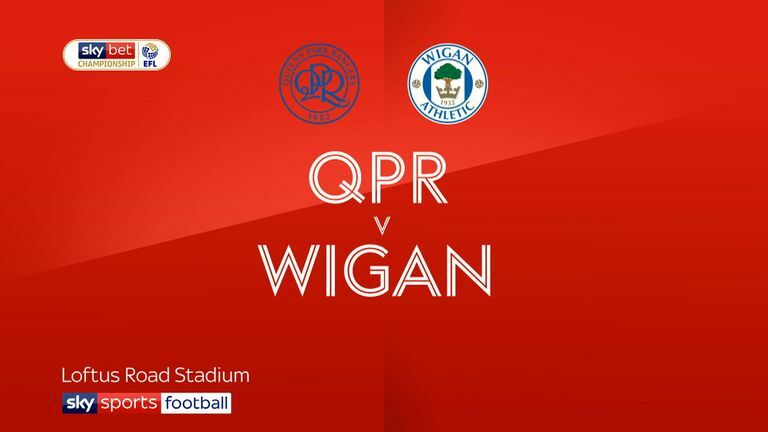 Wigan will be without Gavin Massey for the visit of Rotherham. Forward Massey has a hamstring injury which he picked up at QPR last week and will miss out against the Millers, who Wigan have already played in the Carabao Cup this season. Dan Burn and Micahael Jacobs are still struggling with injury and will return after the international break. Darron Gibson (groin) remains out while Devante Cole joined Burton on loan on Thursday. Rotherham have a doubt over left-back Joe Mattock. Mattock has a dead leg and was forced to pull out of the Millers' 3-1 Carabao Cup defeat to Everton in the warm-up, so Clark Robertson is on standby to deputise. Boss Paul Warne could recall a number of players having made eight changes for the game at Goodison Park, with Billy Jones hoping for a start after a hip injury. Darren Potter (Achilles) is the only absentee and he will not feature until 2019. 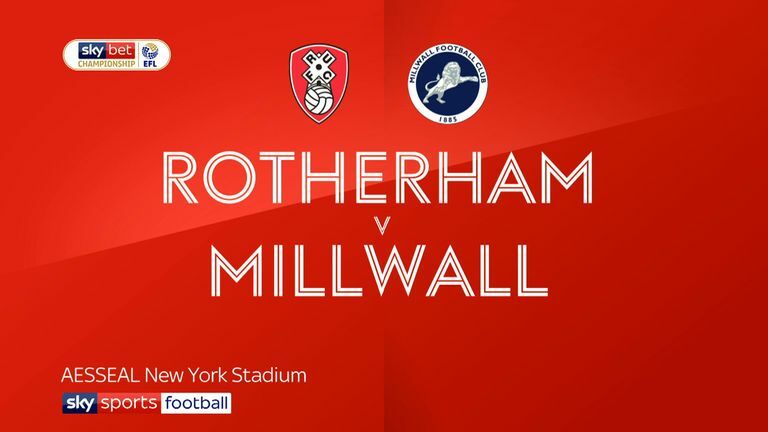 Wigan and Rotherham faced each other in League One last season - they shared a goalless draw at the DW Stadium in April, but Wigan won 3-1 at the New York Stadium in November. Rotherham's last away league win at the DW Stadium was in December 2014, a 2-1 victory in the Championship. Rotherham have completed a lower share of their passes this season than any other Championship side (57.2%). 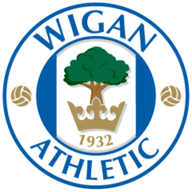 Wigan have lost just one of their last 16 home league games and none of the last nine (W5 D4). 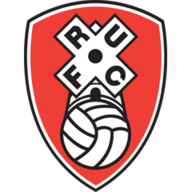 Rotherham have won two of their last four Championship games (L2), as many as they'd won in their previous 24 at this level. Wigan attacker Nick Powell has been directly involved in six goals in five Championship appearances this season (3 goals, 3 assists); the same total he'd registered in his last campaign at this level in 2016-17 (6 goals, 0 assists).